class="post-template-default single single-post postid-378624 single-format-standard custom-background group-blog header-image full-width singular wpb-js-composer js-comp-ver-5.7 vc_responsive"
Hunters should be aware of a new process for awarding big game draw permits starting this year, according to the Nebraska Game and Parks Commission. Applicants for deer, antelope and elk draw permits who supply valid email addresses will be notified when the draw is complete. Applicants not providing valid email addresses will be responsible for monitoring their status online at OutdoorNebraska.org. Awarded but unpaid permits will result in applicants losing preference points and forfeiting the permit. Any forfeited draw permits will be sold over the counter on a first-come basis beginning Aug. 5. 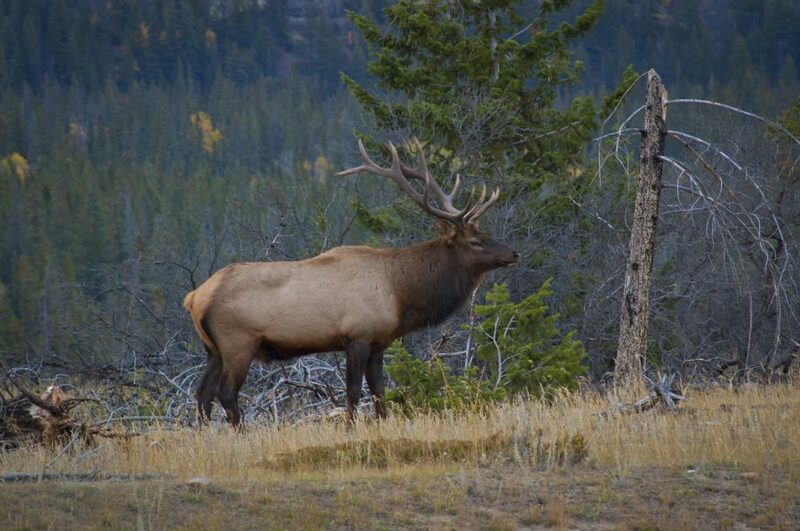 May 20-June 7 – Application period for landowner elk permits. June 10-28 – Application period for general elk, pronghorn and deer draw units. July 5 – Results of the draw will be available on or before July 5, 2019. July 19 – Successful applicants will have until July 19, 2019, to complete the purchase of their awarded permits. Awarded but unpaid permits will result in applicants losing preference or bonus points and forfeiting the permit. Any forfeited draw permits will be sold over the counter on a first-come basis. Aug. 5 through the close of hunting seasons – Remaining permits will go on sale online or at Game and Parks permitting offices Aug. 5. Only a nonrefundable application fee is due at the time of application. The application and purchase periods begin at 1 p.m. Central Time (CT). Paper applications must be received by Game and Parks by 5 p.m. CT; online applications must be received by 11:59 p.m. One application is allowed per person per species. Applications may be made at OutdoorNebraska.org, via application form, or in person at a Game and Parks permitting office. Details regarding drawings and permits may be found in the 2019 Big Game Guide which will be published in May 2019.